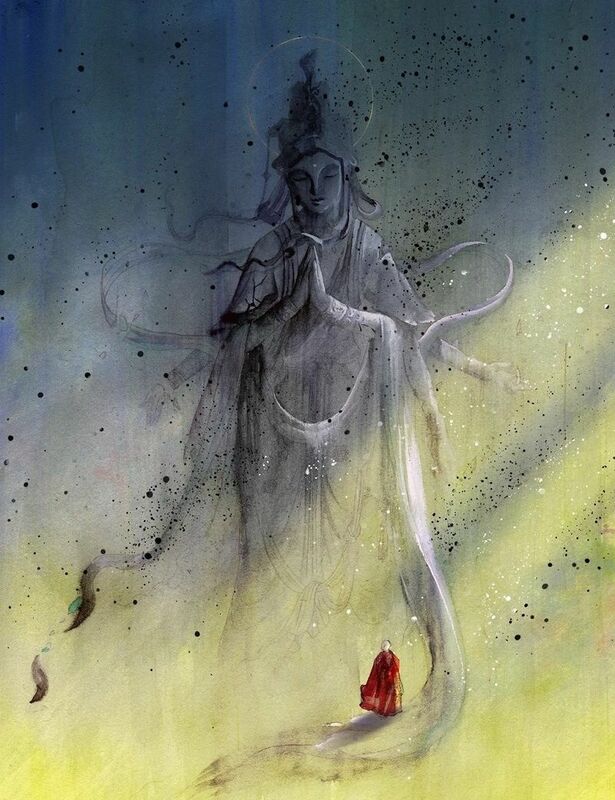 Bu Fu Ru Lai, Bu Fu Qing or Not to fail God, Not to fail You, and popular translated on the net as Faithful to Buddha, Faithful to You (不负如来不负卿) is the next novel to be adapted into the small screen. 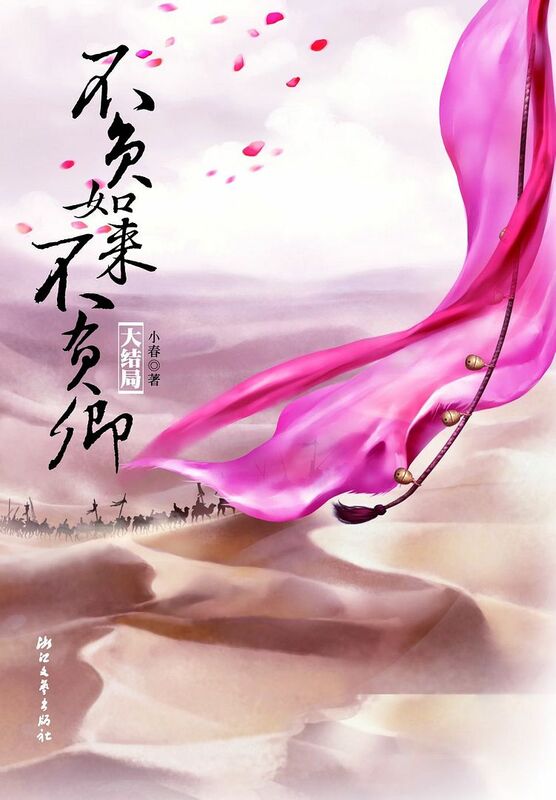 Written by Xiao Chun (pen name), it’s a time-traveling story. Not once, but many times. The production is using unfamiliar and new faces for the leading roles. What a daring move because it seems like a well-loved novel online. Actress Chen Rong (1986, Brothers, Weddings Postponed) is the female lead, Ai Qing, and Niu Zi Fan (1994, a graduate from Shanghai Theatre Academy) is playing the famous Buddhist monk, Kumarajiva. The story follows an epic love story through time when a historian student successfully time-travels through time (many failed attempts before). This part reminded me of Louis Koo’s A Step Into the Past. 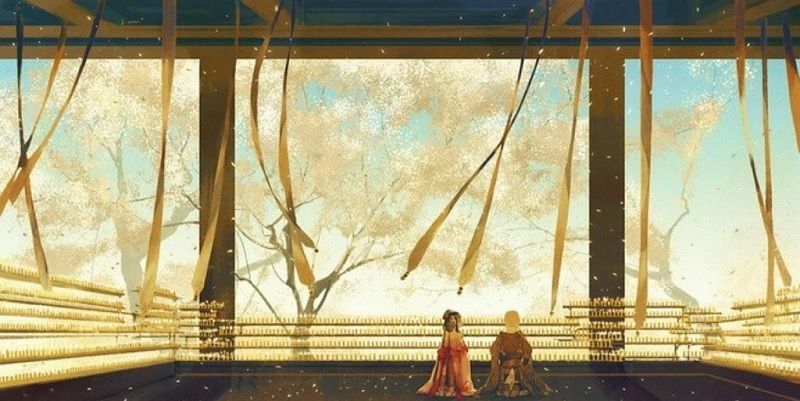 She’s 23 when she meets our little monk who is 13 at the time, and their relationship begins as teacher and student (Xiao Long Nv and Yang Guo? ), but he develops a crush on her ever since. Years passed for him but only mere months for her and they meet again when the little boy is at the blossoming age of 24. They recognize their love for each other but he is man with a divine mission and they suffer immensely. 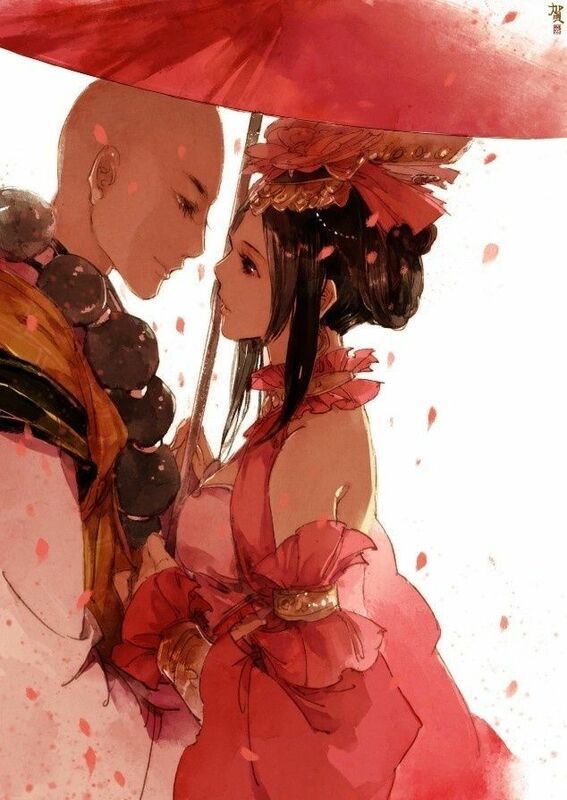 The third time they meet again, Kumarajiva is in the worst years of his life and she stays by his side through it all. Sounds mighty angsty already, a type of story where OTP chemistry will make it or break it. Fighting!! Booting ceremony. Filming began 10/2/16. The supporting leads. 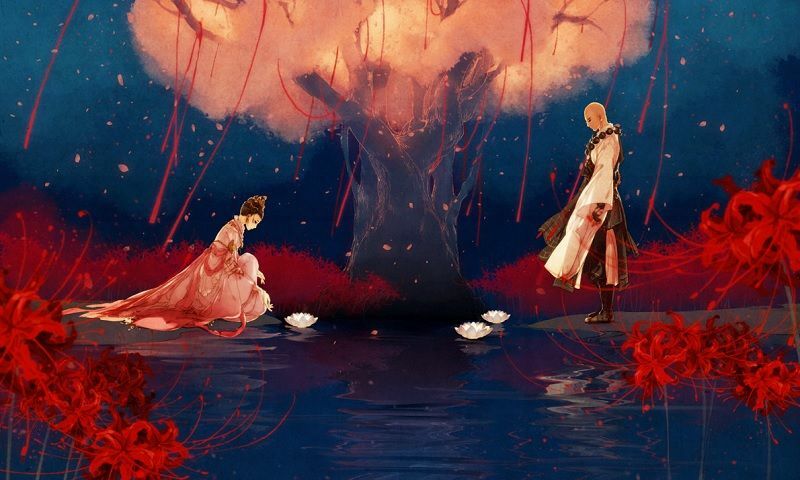 Aliya (Novoland: The Castle In The Sky) and Yang Xin (Crazy Queen). 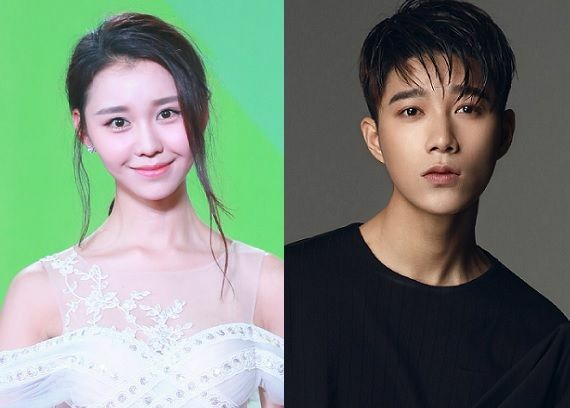 This entry was posted in Entertainment News and tagged Aliya, Cdrama, Chen Rong, Faithful to Buddha Faithful to You (Bu Fu Ru Lai Bu Fu Qing 不负如来不负卿), Niu Zi Fan, Novel Adaptations, Webdrama, Yang Xin by Kappy. Bookmark the permalink. Ah, so it’s this novel’s turn to be adapted into a drama. I was hoping it would escape the production companies’ attention. The most angsty novel I’ve ever started. I made it to 3/4 of the the story before making the decision to drop it. By then I had already had my heart torn in pieces a couple of times. So yeah, that was that. It’s definitely well-written so that’s a plus. But the angsty plot is just too much. I actually couldn’t contain my curiosity, and I peeked at the ending… it’s happy! For all that the author made us readers go through, it better be a happy ending lol. But still not enough to make me go back into that world. It was way too depressing and angsty. Lol. So I was totally right about the angst part? XD But to give up at 3/4, that is some serious trauma inflicted on your soul, Polaris. I’m officially scared for viewers. Novel is one of my top favorites. Never imagine those two as the leads. Well if they mess up they’re going to upset a lot of fans ? 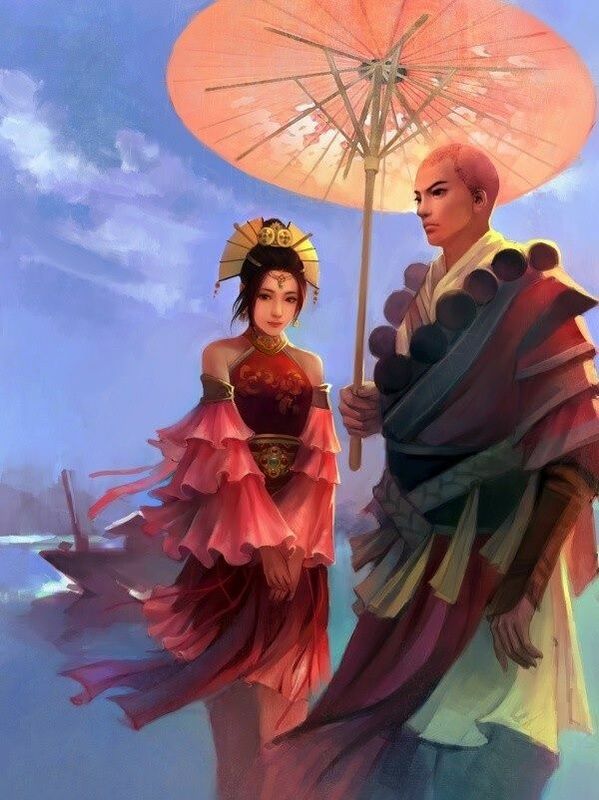 I think the three pics from the book cover down were illustrations from a game that has a monk as one of the characters. It ended up being used for this novel so much lol. he does look like ming dao in that picture. good luck to the new faces! !